Welcome to the JNHT Manchester Heritage Sites. St. Mark's Anglican Church - the Parish Church of Manchester, completed and consecrated in 1820. Marlborough Great House - built in 1795 and designed by a Scottish architect named Forsyth. Marshall's Pen Great House - features Spanish walls and louvre windows. 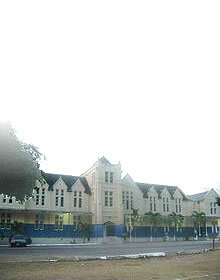 Northern Caribbean University - It housed the earliest teachers at the institution in 1919. 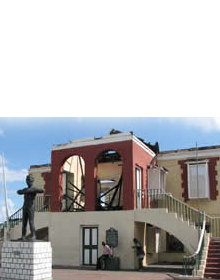 Roxborough - birthplace of National Hero, the Right Excellent Norman Washington Manley. 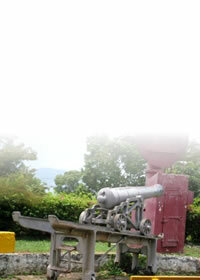 Kendal Railway Tragedy - The worst railway disaster in Jamaica's history. Manchester Club Golf Course - Built in 1865, is believed to be the oldest surviving club in the western hemisphere.